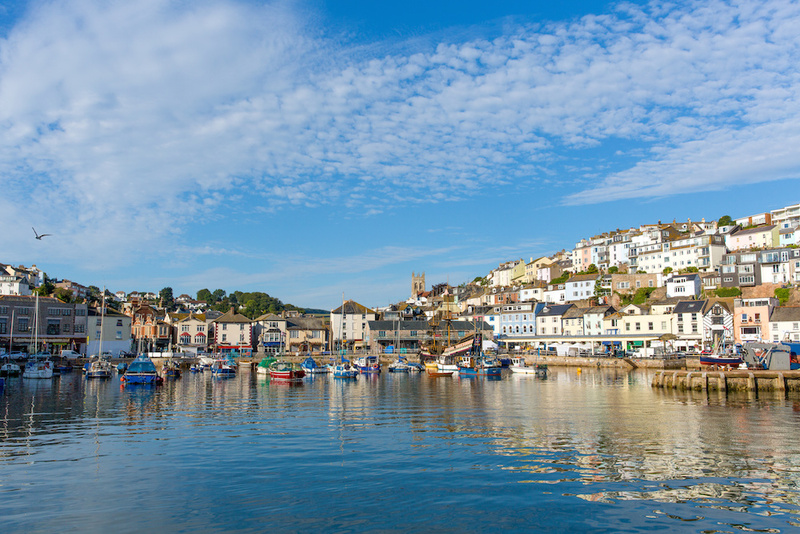 The beautiful rolling countryside and awe-inspiring coastal scenery of of Devon in South West England offer the perfect chance to visitors to sit back, take a deep breath of fresh, country air, and relax. Which is not to say Devon is entirely tranquil: there are plenty of fast-paced activities for adrenaline junkies, plus exciting nightlife in the cities. There is also an abundance of amazing places to stay including hotels, campsites, holiday parks and many fantastic Devon holiday cottages by the sea for self-catering independence.